My PlayStation 3’s red eye glows in its powered down state, but with a jolt of electricity sent through its circuits video games are about to happen. Something about it radiates power even when its off. With the full reveal of the new generation of console designs, I feel it’s important to look back on what made the older designs beautiful, powerful, and iconic to see why the Xbox One, the PS4, and the Wii U are pretty lackluster in design. Don’t get me wrong, they’re all really, really slick. It looks like you could cut yourself on the PS4, the Xbox One looks like a powerhouse, and the Wii U has all the playful curves Nintendo is known for, but video game consoles used to be more than black boxes designed to sit camouflaged beneath your television. I think when you’re reading this article it might feel like there’s some misplaced nostalgia in my writing. Truth be told, there really is a bit of kid left in me wishing my video game console could make everyone else jealous. I know you could hear the startup sounds of each machine without even hearing them. They made a statement about what side of the console war you were on. I feel like the last generation of consoles had a really well-defined sense of who they were to each respective set of players. This generation’s black, shiny boxes still has the logo to tell you what console you own, but it does little more than tell you what company made it. What a beautiful, magnificent, and quirky design for a video game console. I think the GameCube created a sense of general bemusement and confusion when Shigeru Miyamoto walked out on stage with it in his hands. Heck, compared to the PlayStation 2 and the original Xbox, Nintendo’s millennium baby looked like a toy. On a pure design level, the console looks fun and it radiates playfulness, but its rejection of current trends made it standout. Unlike its competitors, Nintendo made this console with multiplayer video gaming in mind. It’s a party machine meant to bring people together in order to have fun, and I think this was the reason why the console avoided incorporating DVD-reading technology in the final product. It was a bold move to release a console designed just for playing video games, but as we’ve seen in recent years its a trend Nintendo has kept up as a company. 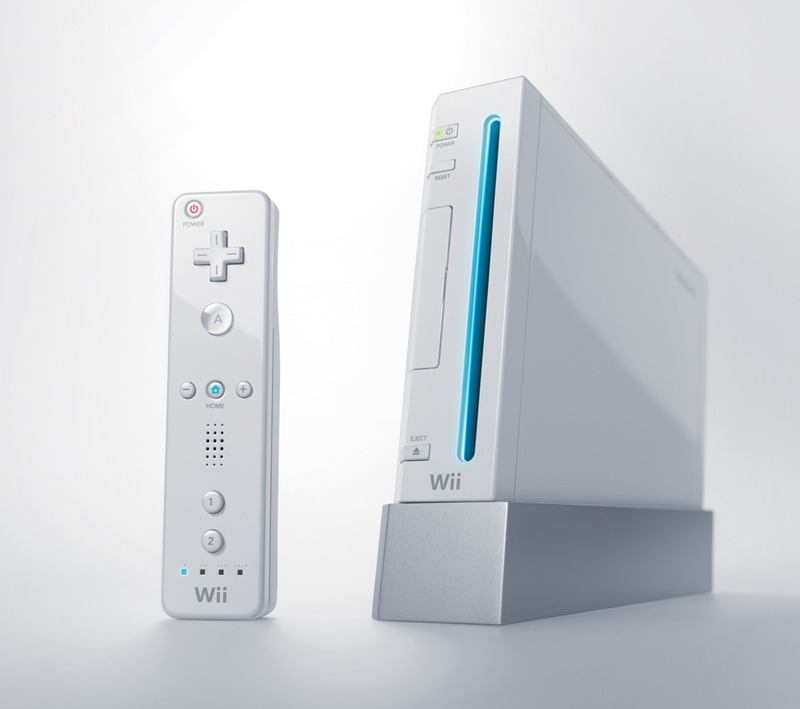 Hard, fast edges; slick, pearl-white colour; I really have no idea how to use semicolons… but the Nintendo Wii – save its name, which I think is ridiculous, was a slimmed-down departure from Nintendo’s previous design. As the last console to be released, Nintendo had to keep up with the tower-like designs being released by Microsoft and Sony. They did so with this almost miniature console that was more look than actual substance when you pulled it apart. Compared to its predecessor, the Nintendo Wii really cut down on the playfulness with its design. The lines radiate sophistication, the edges speak of power, but the hidden components remind players of its ancestry. Below the cap at the top are four inputs for GameCube controllers. It’s an interesting look back on the GameCube, but it broke the paradigm of how large a next-gen console had to be at the time. It was powerful, but still fun. Right away you can tell Nintendo is trying to hide its latest console design. 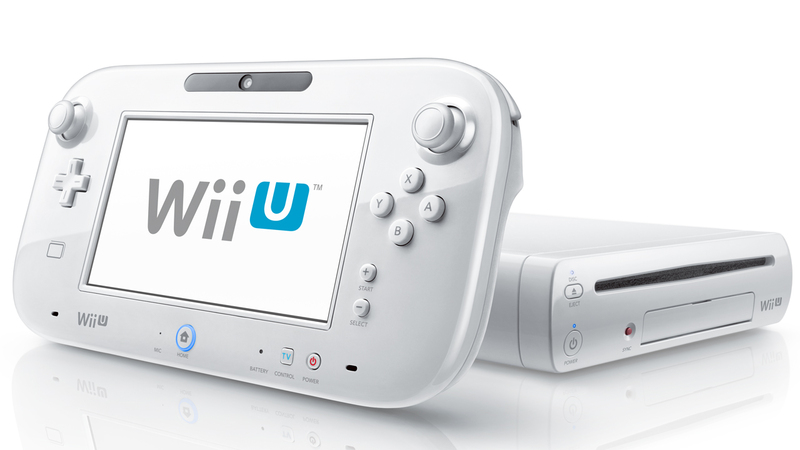 I know it’s just one image of the console out there, but did you notice how all of the immediate coverage of the Wii U had the device’s true size hidden away. The new design looks more like a portable hard drive than an actual game console. All of the fun of the GameCube and refined edges of the Wii seemingly disappeared behind the console’s glaring tablet companion. This is the true console Nintendo was trying to sell. I’ve held the Wii U tablet and I really like its ergonomic design. As a company, Nintendo has tried to keep on the leading edge of “fun” for a really long time. Nintendo’s previous consoles elicited this feeling, but the Wii U just feels tired. Show it to a kid from the 1990’s and they’d wonder why someone stole the cable box… I know I’m being harsh, but I feel let down by how the console’s design. It doesn’t make a statement. 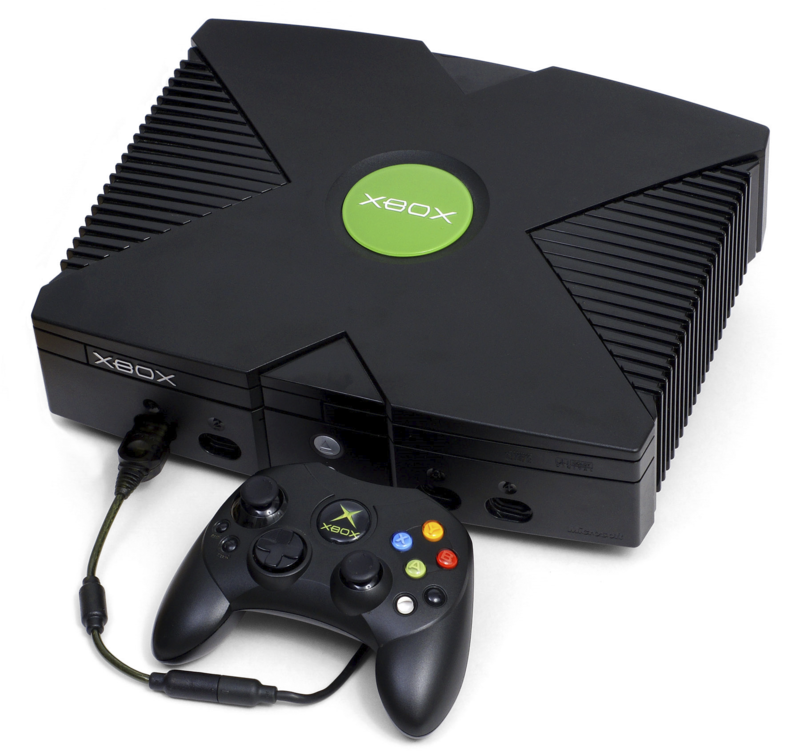 With its green and black design, Microsoft’s original Xbox looked like it was from the future… or designed specifically for Splinter Cell. Just look at the chunky design, the ribbing on the sides, and the bold (yet ultimately revised) controller. 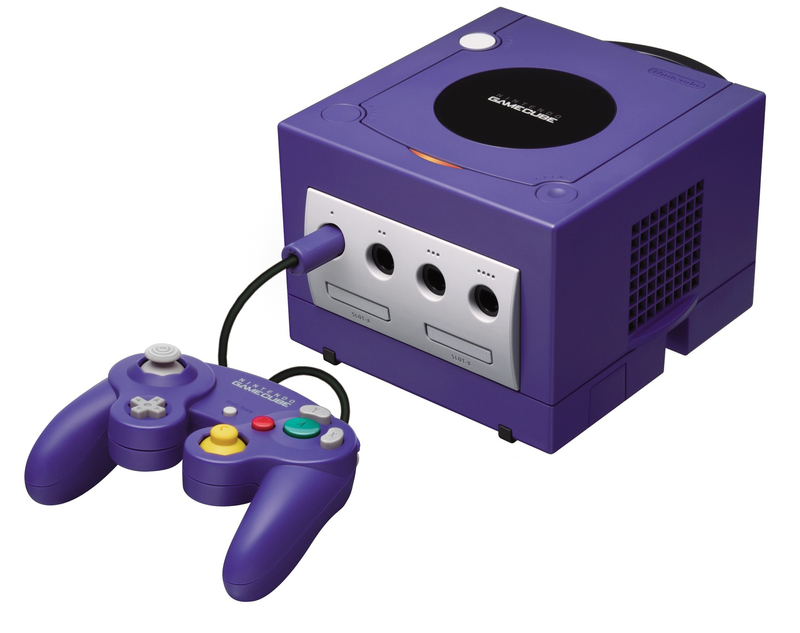 Compared to its contemporaries – the GameCube and the PlayStation 2 – the design made a statement about the brute force graphics it provided. It looks almost like an alien device. First out of the gate in the last console generation, the Xbox 360 is still the best-selling console currently on the market. Smooth lines and a tower-like construction made the console feel almost like a computer, but it came with a few glaring problems. It’s outward appearance is fine, but what’s inside really counted. Even with a lack of wireless connectivity, a rechargeable controller, and an internal hard drive, the console made a statement. Four years down the road, Microsoft’s new console was really more about the inside than outside. 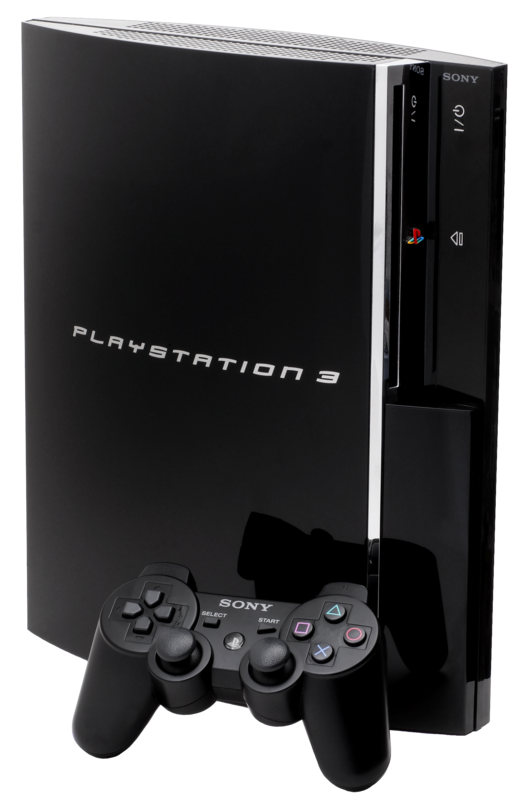 Without the gloss and glamour of the PlayStation 3, the Xbox 360 focused heavily on its game more than its design. 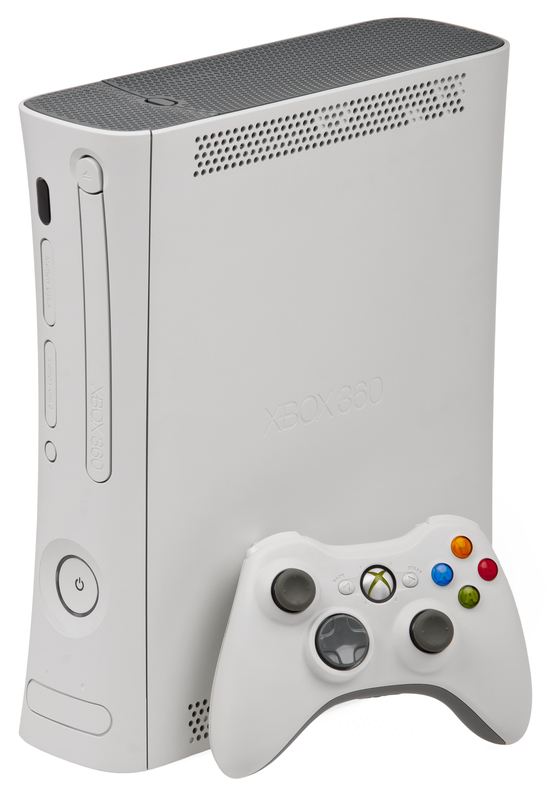 There’s nothing iconic about the Xbox 360, but it still stands out as a recognizable design. If anything, it’s a rejection of every choice Microsoft made with the original Xbox. Anyway, the Xbox One has taken on the cable-box/personal video recorder style of construction as seen with the Wii U and the PlayStation 4. Its construction has three different layers: glossy, grey matte, and textured. It feels almost like a return to the original Xbox without any of the unique features that made the console standout. It’s just kind of mehhh… all around. The console design paradigm has shifted towards unobtrusive, boring boxes. What makes the PlayStation 2’s design any different than the boxes we see today? Really, if you look at the console there’s nothing special about it except for its novel-like appearance. 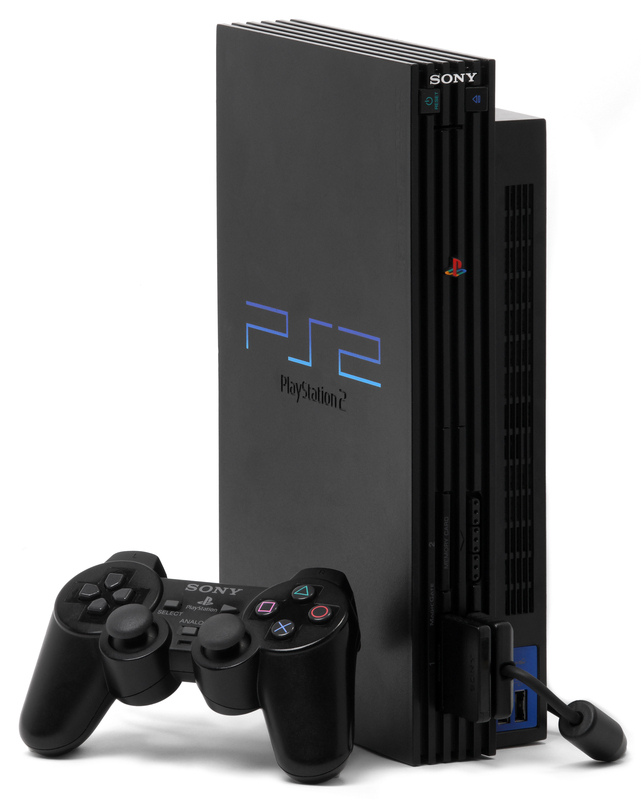 As the first of its generation, the PS2 represented a powerful force on the gaming market. It rejected the toy-like appearance of Nintendo and Sega’s consoles for its slimmed down, rectangular design. This simplified console gave console owners the first taste of the tower paradigm. Maybe I’m being a little harsh on the PS2, but when I look at the console sitting right in front of me I see a rectangular design with little embellishment. There’s something to be said for that with the GameCube’s radical design and the Xbox’s iconic “X” taking over its whole design. Sony’s console was versatile, durable, and designed with little in the way of distractions to the player. It represents the opposite of every other second-generation console. All I can think about is Spider Man… probably because of that font choice. Seeing your reflection in a game console is something few have done, though I wouldn’t say the PlayStation 3 was particularly bold. Still, the console exudes power. Unlike the PS2, Sony’s new console came with everything its contemporaries missed like Internet connectivity and a large, integrated hard drive. While the Xbox 360 was all about its internal power, the PS3 made little qualms about making its outside appearance the focal point of its console. It was also a continuation of Sony’s reliance on the tower design for its console, but with the PlayStation 4 we’ve seen the design move in the opposite direction. Well, not much to say here, so let’s move on. 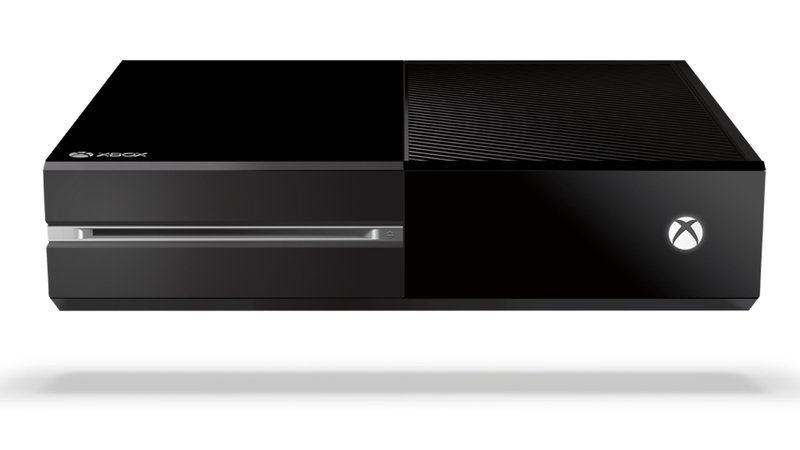 It looks… almost too much like the Xbox 360. There was definitely more speculation about what Sony’s new console and they certainly didn’t disappoint creating a device that looks like you could cut yourself on. But… it kind of looks like a Battle Bot. Like the Xbox One, the PS4 is all about utility and fading into the background. With its mix of materials – matte and gloss combined – it would make an interesting box beside your television, but little more. Unlike Nintendo and Microsoft, the design of the PS4 was a little more expected compared to the other consoles. 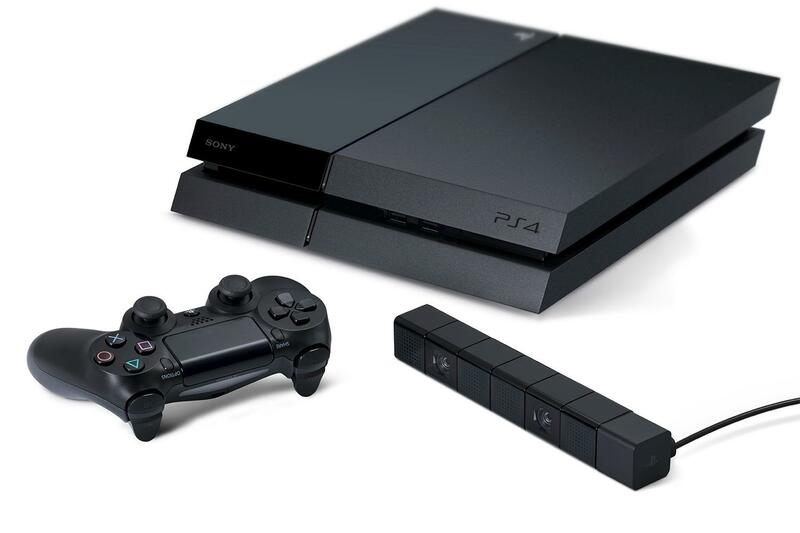 Just look at the PS2 and the PS3, the new console looks like its simply been paired down to a refined edge. It’s still boring… I’m being harsh again. From a design standpoint it does everything a console should except deliver on the iconic, “I own a Sony console” factor, which it feels like developers have shied away from. This entry was posted in Gaming and tagged Microsoft, Nintendo, PS4, Sony, video game consoles, Wii U, Xbox One. Bookmark the permalink. Xbox One, Microsoft why are you backtracking?